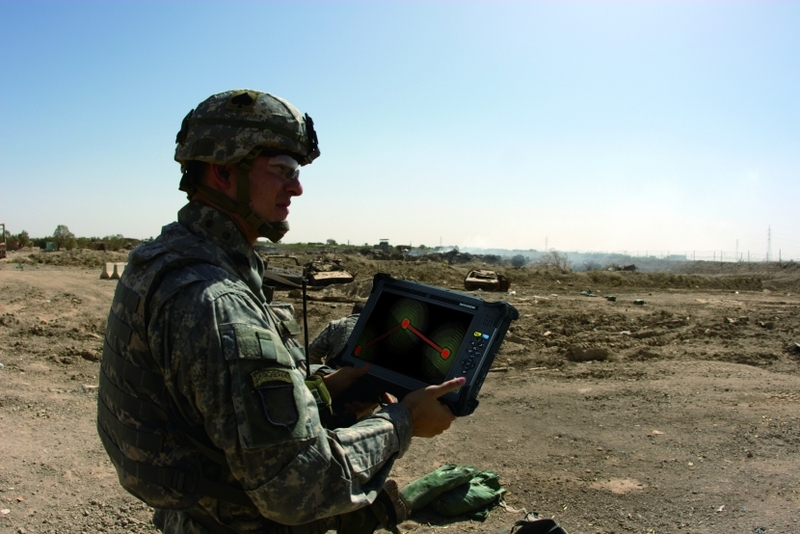 The DURABOOK TA10 is a 10.4” fully-rugged tablet PC designed for military field, public safety, emergency service, transportation and field service. With IP65 and MIL-STD-810G ratings, the TA10 is capable of surviving 5-foot drops, salt fog exposure, vibration in helicopter level, and is able to work under wide temperature and humidity environment. The TA10 is also compliant with MIL-STD-461F for military force. By adopting power-saving components and power management, the TA10 provides up to 10 hours of battery life with two hot-swappable battery packs, an ideal feature for mobile workers. **FIPS 201 stands for the Federal Information Processing Standards Publication 201. FIPS 201 specifies Personal Identity Verification (PIV) requirements for federal employees and contractors.